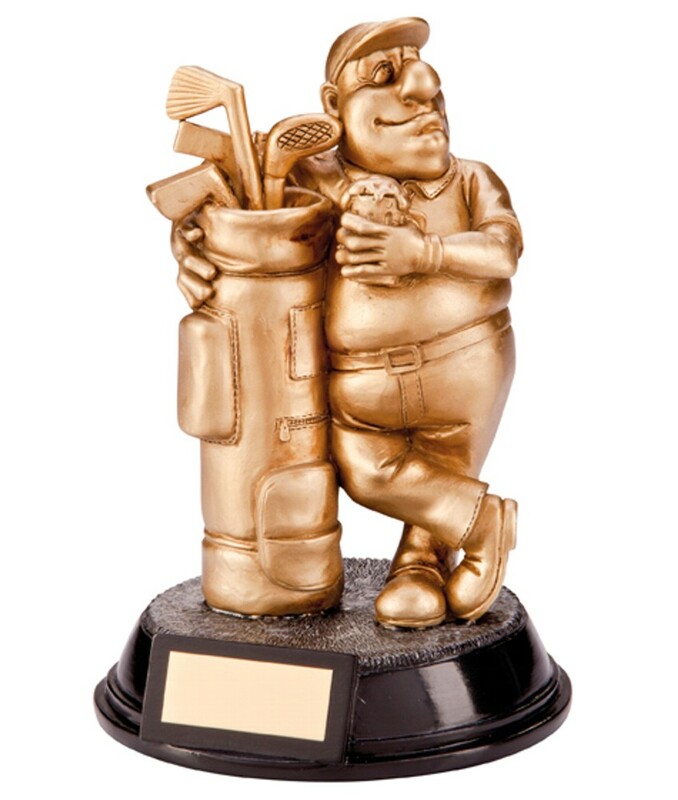 The Beer Belly Sportsman golf Award, brilliant looking award, very funny and perfectly crafted. Finished in Antique gold with a black base, measuring 165mm high. Free engraved name plate included.